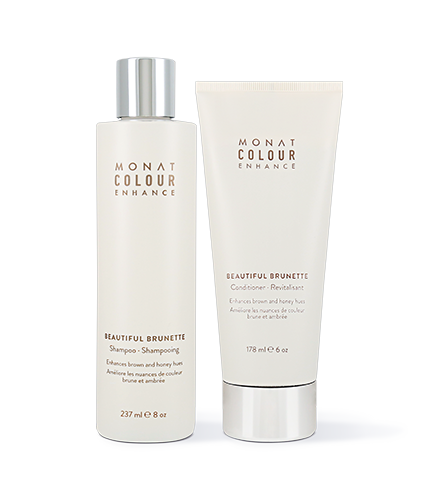 To learn more about Colour Enhance Beautiful Brunette Shampoo, please contact your MONAT Market Partner. 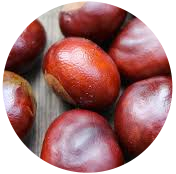 Illuminates and enhances brown highlights. 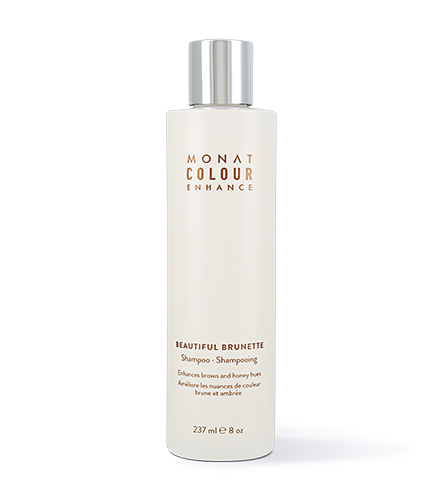 Illuminates and enhances brunette and honey-brown hues in medium-to-dark shades of hair. Formulated with a complex blend of botanical extracts and phyto pigments to boost lustrous brown highlights and to beautifully enhance color. 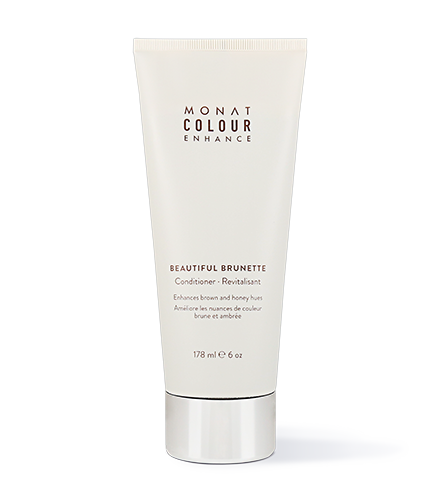 For optimal results, follow with MONAT Beautiful Brunette Conditioner.